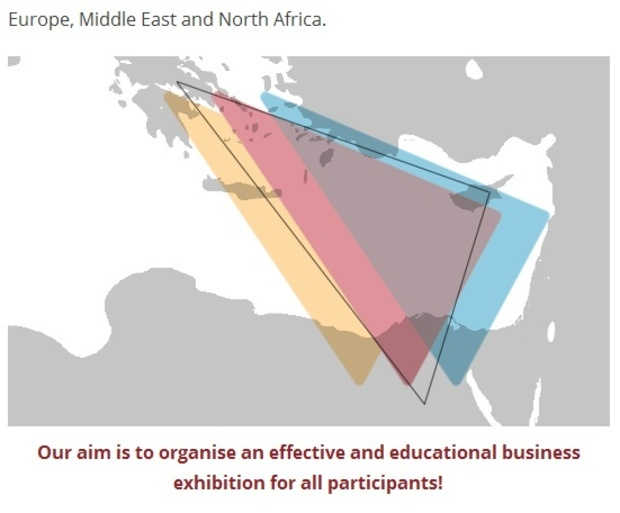 Med Business Expo 2016 is a premiere B2B trade exhibition- conference to be held in Cyprus annually with visitors and exhibitors (60) from a number of countries such as Cyprus, Greece, Egypt, Russia, Lebanon, Qatar etc.. The 30 FREE seminars and key note speeches (delivered by experts from Cyprus, Greece, United Kingdom, Middle East) will address a number of interesting topics such as exports, technology, investments, banking, business growth, ‘Doing business in Cyprus’ etc.. 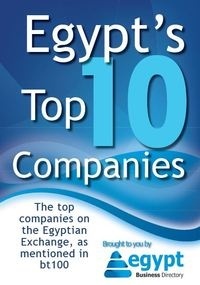 It will be a unique opportunity for companies and organizations from Egypt for business promotion, brand building outside Egypt, attracting new customers, cementing relationships with existing customers and business networking. It will also be an opportunity to promote Egyptian products and services, tourism and attract foreign direct investment. For registration please follow this link http://www.medbusinessexpo.com/register and attend our exhibition at NO cost. Alternatively call us on +35722-004440.